Encapsulation is a concept of binding data and code together in single unit. -In java, data means data members, and code means methods. 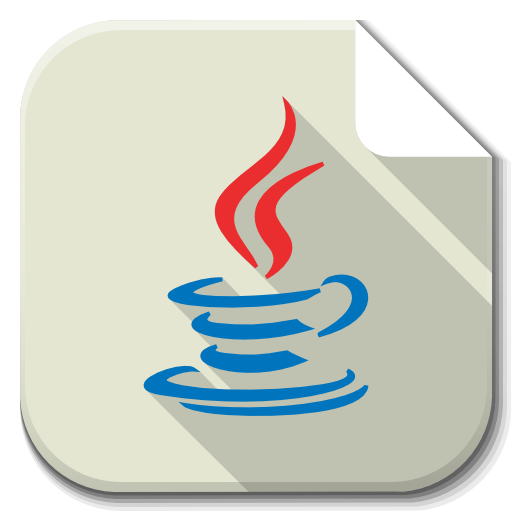 – In java, in encapsulation, data members are private and access methods (setters and getters) are public.